An attempt to save children. Please help. When I opened my blog on WordPress, I was not only glad with all the UI and the features that WordPress had to offer but also happy about SocailVibe which is such an easy way to spread the word and help the needy. As you can see in my blog’s sidebar (to the left) that I have added the SocialVibe badge. Through WordPress and SocialVibe.com, I have joined the “Keep A Child Alive” Cause that fights for children with AIDS in India and Africa. Please do click on the badge in the blog sidebar and give those children few minutes of your time. This cause has earned around $2000 till date and we need more. Just a free click, and you can save a child’s life! Don’t look at this as an advertisement, or those irritating surveys for torrents, etc. Its not!!! This is just an intelligent idea to save and contribute towards a good cause, by using the internet to its full extent. I have joined the “Keep A Child Alive” Cause which provides free treatment to the AIDS affected children in India and Africa. India is one of the worst AIDS affected countries in the world and also, being an Indian made me choose this cause. 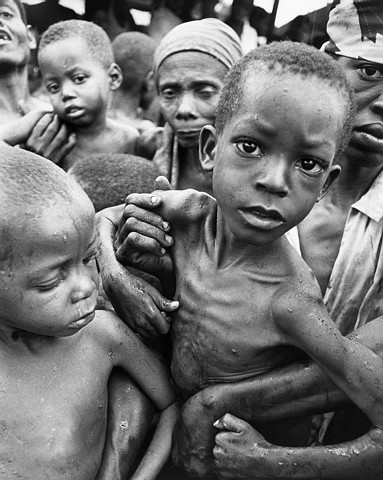 After all, little children have no reason to suffer like this. So please… all I’m asking of you is ONLY 3 minutes of your time. Click the badge in the sidebar to you left and follow the instructions. Its not going to take you more than 3 minutes to complete the whole process. The company that is enrolled with us for sponsoring will ask you a few questions for their surveys and to advertise their products (within 3 minutes). You will have an option to choose whether you want to move further for the next activity. The more activities you try out, the more treatment hours will be added to the counter and therefore, more help to the helpless children. So please make your contributions. Again, my earnest advice to you is not to look at this as an advertisement because it’s not!! Just 3 minutes of your time, and your contributing to an ocean of help that is going forward to save these innocent lives. For more info, visit SocialVibe.com. Thank you so much. Let’s make this world a better place to live in, in whatever small or big way possible.